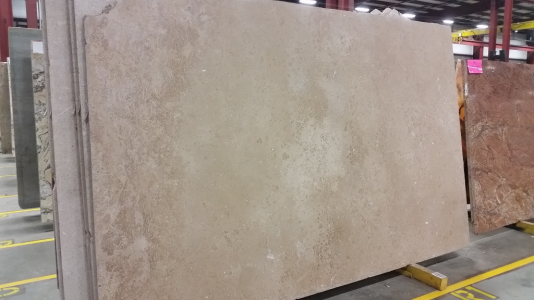 Travertine is a natural stone with unique variations. It brings a natural touch to your home. Each piece is crafted with striking pattern and distinctive veining by nature. The natural and neutral color palette of travertine creates a timeless and classic look that blends with any type of decor. With the wide range of styles and colors to choose from, one can find a perfect match for their flooring and other needs at Cosmos Spokane, WA.